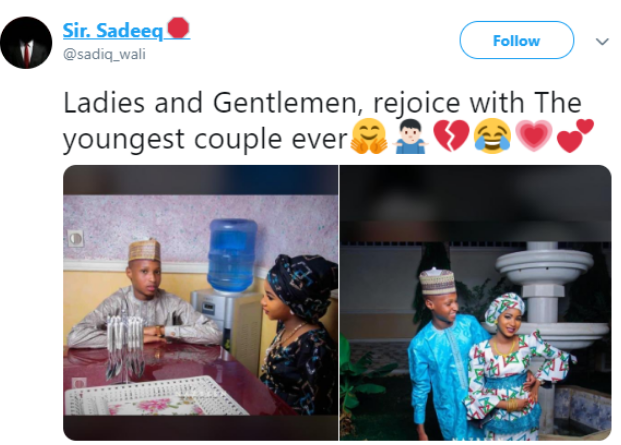 Pre-wedding photos of this soon to be husband and wife surfaced online and it is causing quite a stir. 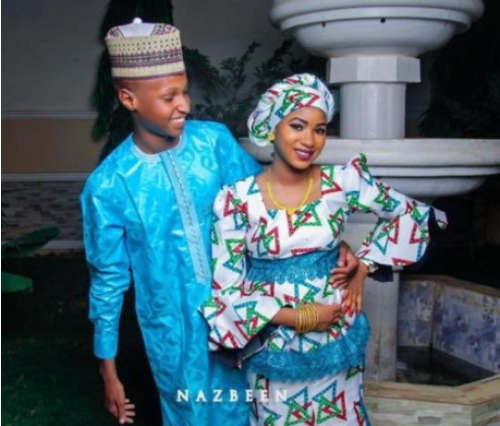 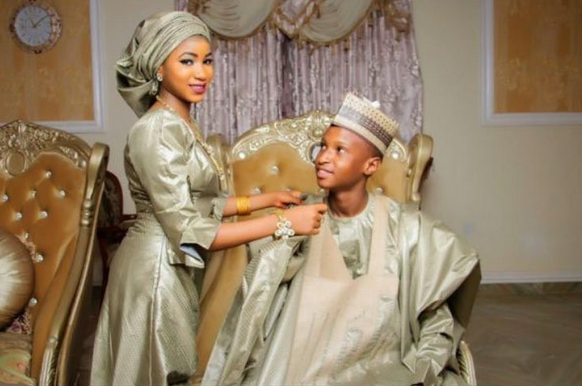 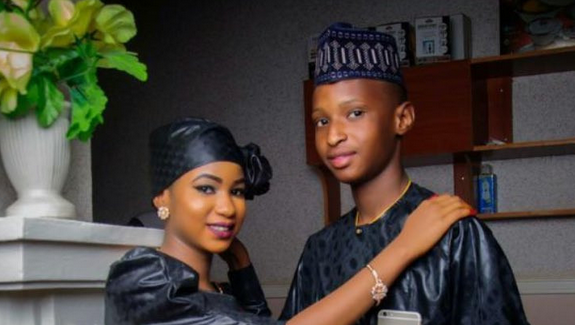 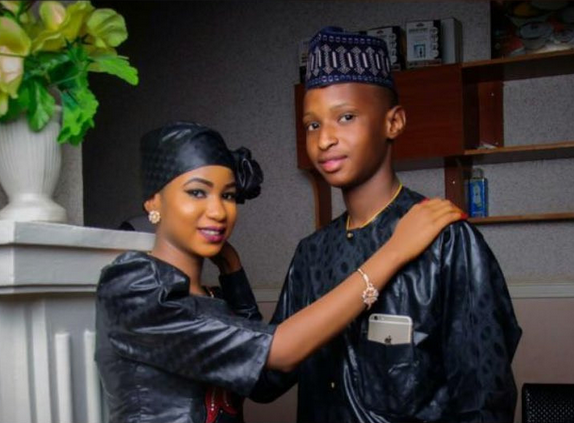 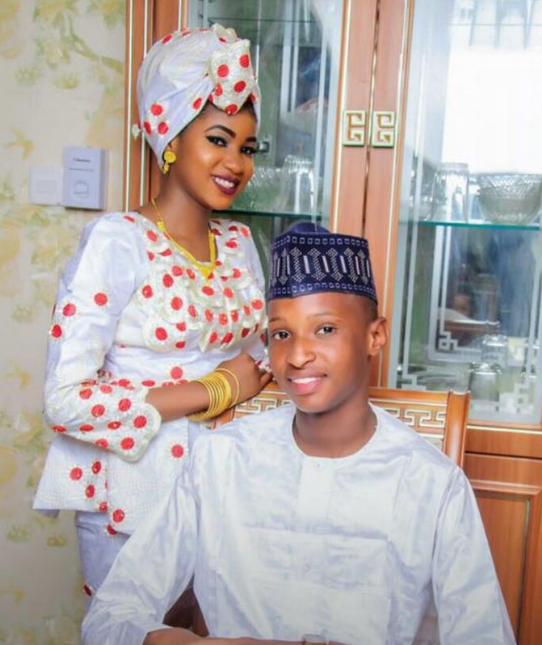 According to reports, the couple who 17 and 15 years old, are set to wed today. 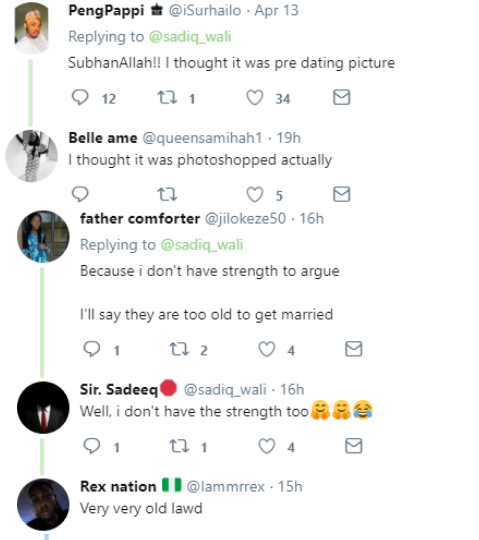 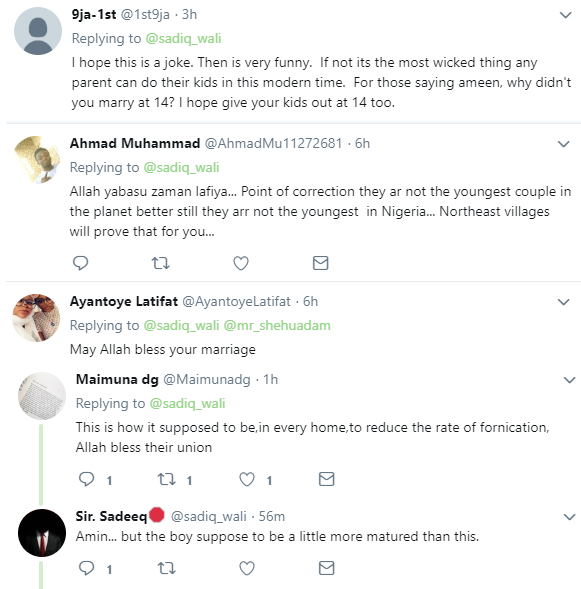 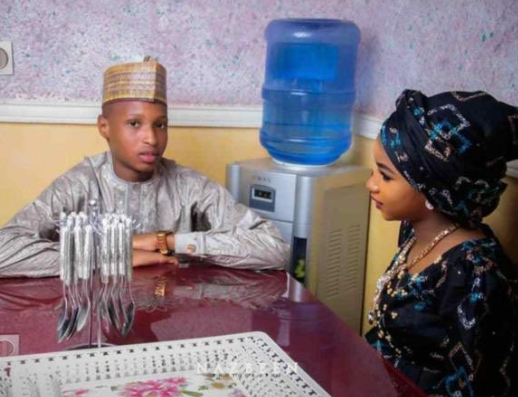 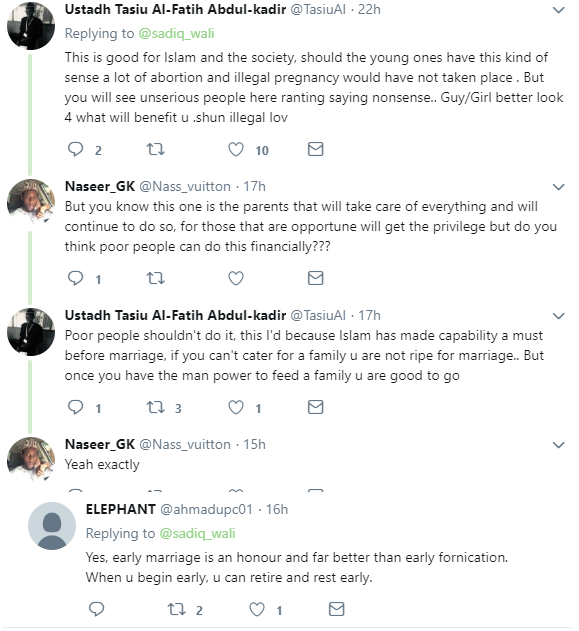 While some Nigerians are wishing them a happy married life, others are concerned that they are both too young for marriage. 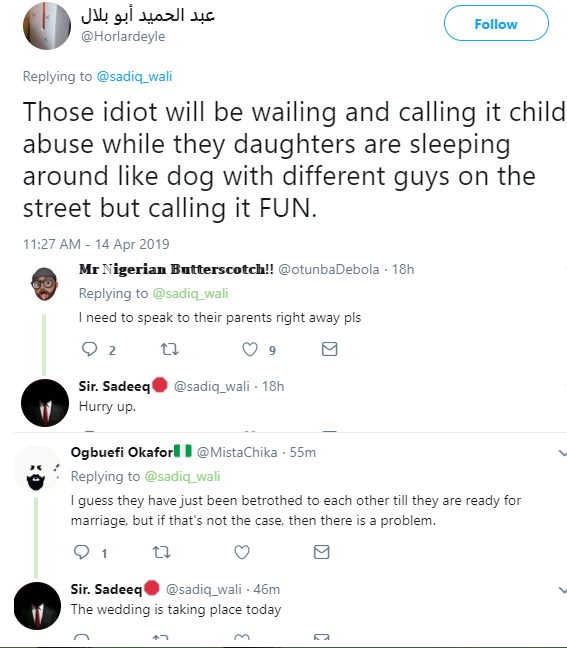 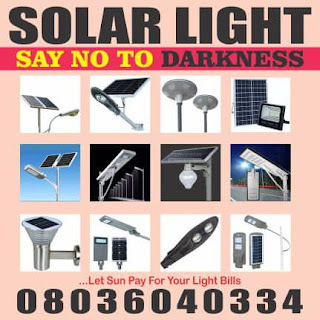 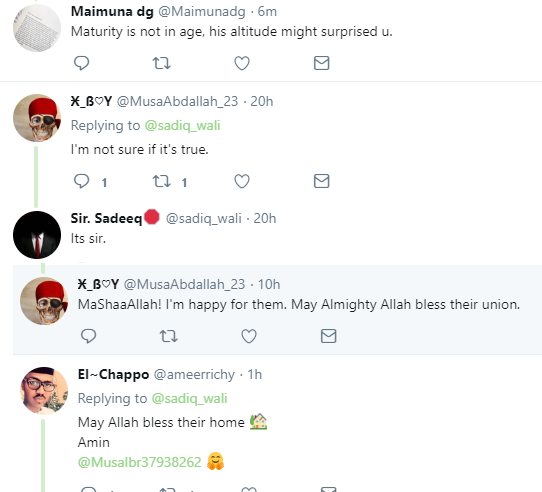 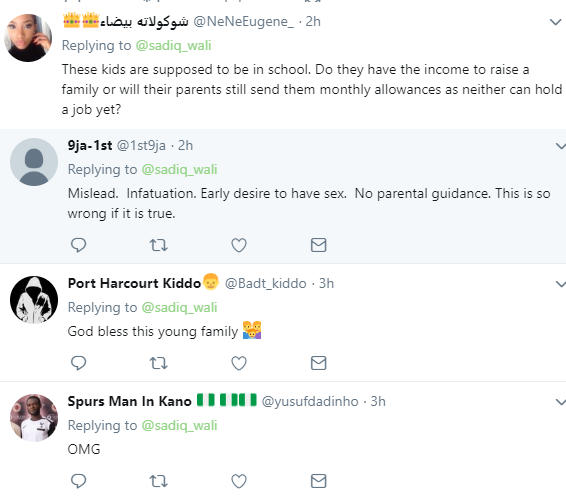 Some reactions from Nigerians below.